Hello my name is Eve Marie. I just started to rescue guinea pigs. What I want to do is foster them and adopt them out to good homes. 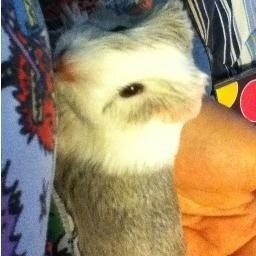 I will only accept guinea pigs that are in good health and parasite free. Accepting donations of bedding, timothy hay, food and cages. Call my number Mon-Fri. after 5p.m....anytime on weekends. My daughter wants a Guinea Pig, she's sixteen. Do ya'll have guinea pigs? Please contact me for surrenders and to adopt.